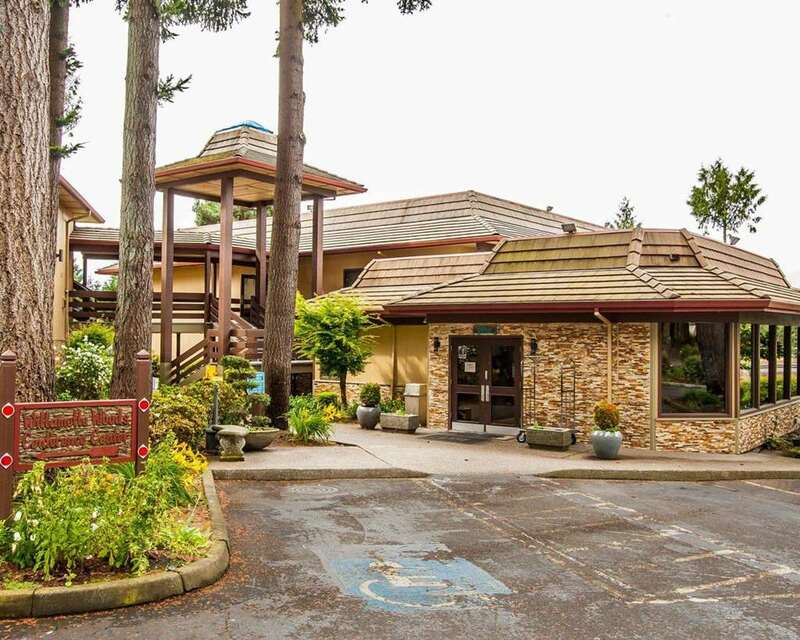 Get more for your hard-earned money at the pet-friendly Quality Inn hotel in Wilsonville, OR near the Willamette River. Other nearby sites and activities include the Champoeg State Heritage Area, Terra Vina Wines, Carabella Vineyard, Aurora Colony Museum and the International Rose Test Garden. Get more value with amenities like free breakfast, free WiFi, guest laundry facilities and an exercise room. Guest rooms include a coffee maker, microwave, refrigerator and TV. We also offer membership to the Choice Privileges Program, which gives members the opportunity to earn valuable rewards points toward airline miles, gift cards and free hotel room nights. Pets allowed. 10.00 USD per night, per pet.